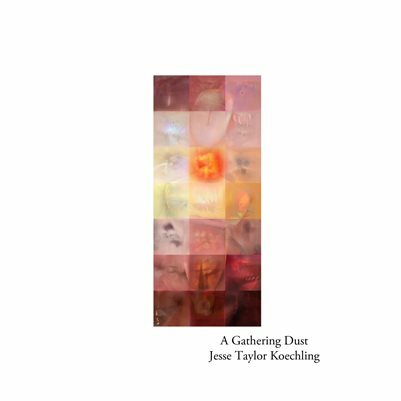 A Gathering Dust is the result of my three week @streitlab instagram residency in May 2017. Each day I created a new set of layers anchored around a single photo from my archive. The project unfolded as an impromptu reweaving of imagery building towards a final grid that completed the whole. A publication edited and designed by Jordanna Kalman is available below.